It might not replace your current “go-to,” but it’s worth a try on a day you’re feeling extra fancy. 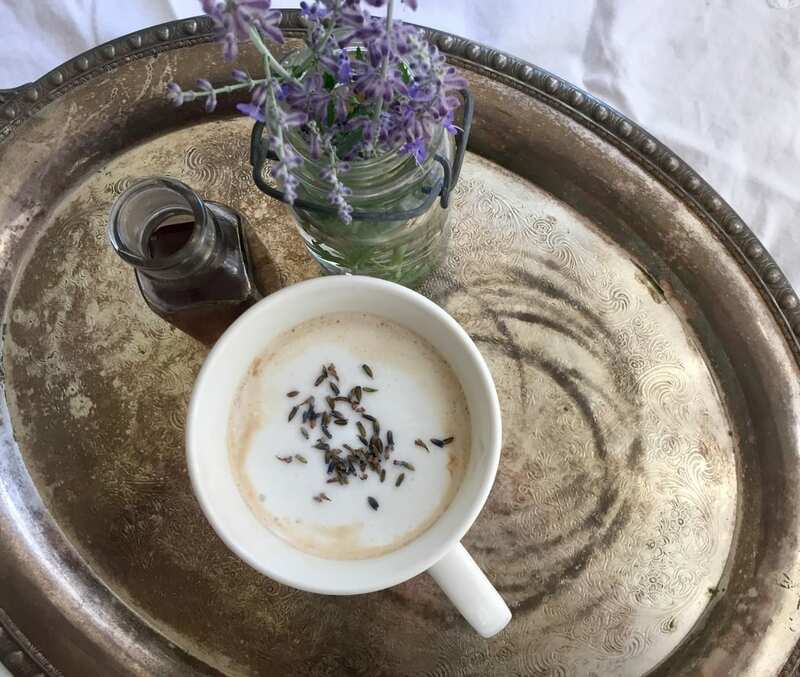 The floral Lavender notes are subtle and calming and pair well with the warm milk and coffee! 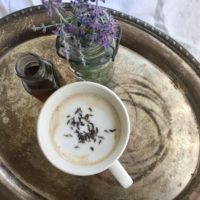 This recipe is super simple but makes you feel like you’re sipping the most modern latte from the hip coffee bar down the street! So, get in the kitchen and get fancy! 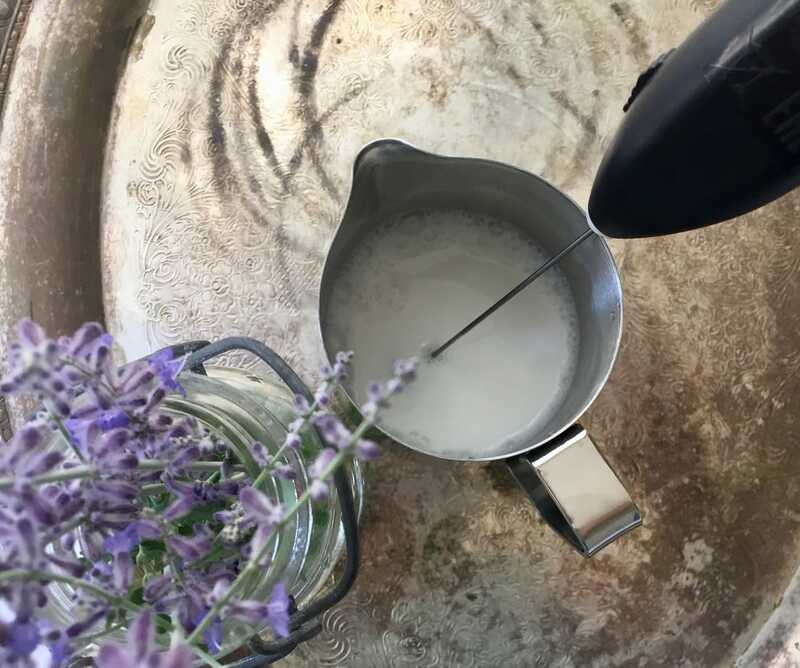 Add water and lavender to a small saucepan and bring to a boil. Reduce heat and simmer for 2-3 minutes. Remove from heat and let cool completely. 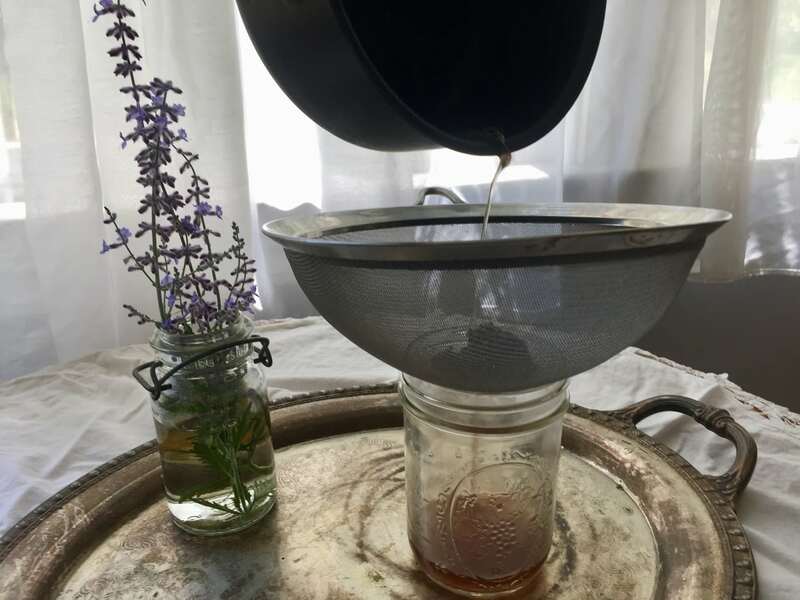 Use a mesh strainer to separate the buds from the water. 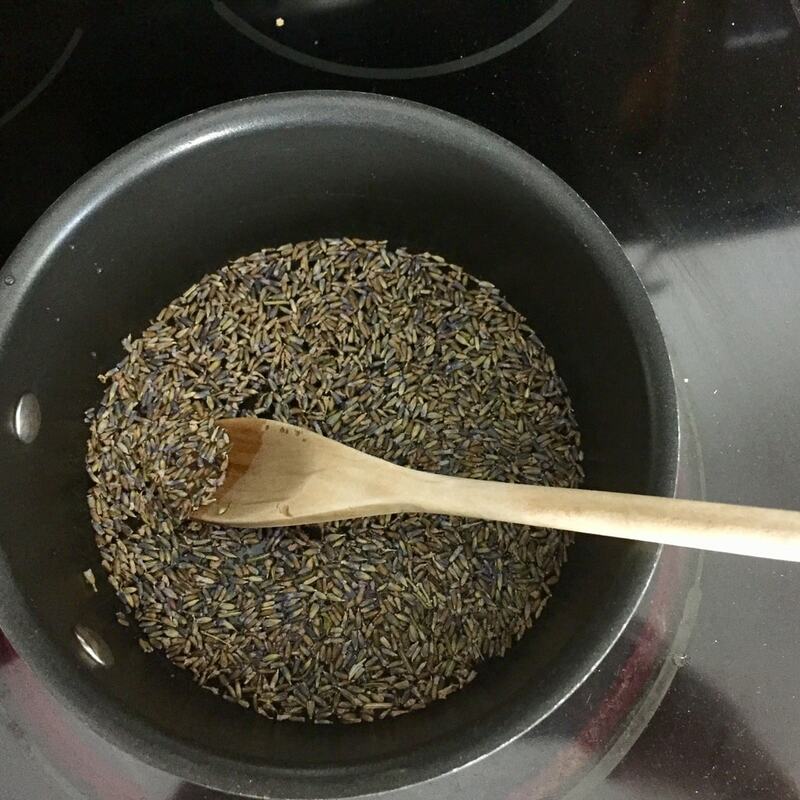 In another saucepan combine the sugar with 2-3 tablespoons of the lavender water(just enough to wet the sugar). Bring to a boil , reduce heat and let simmer for 4 minutes. Whisk occasionally. 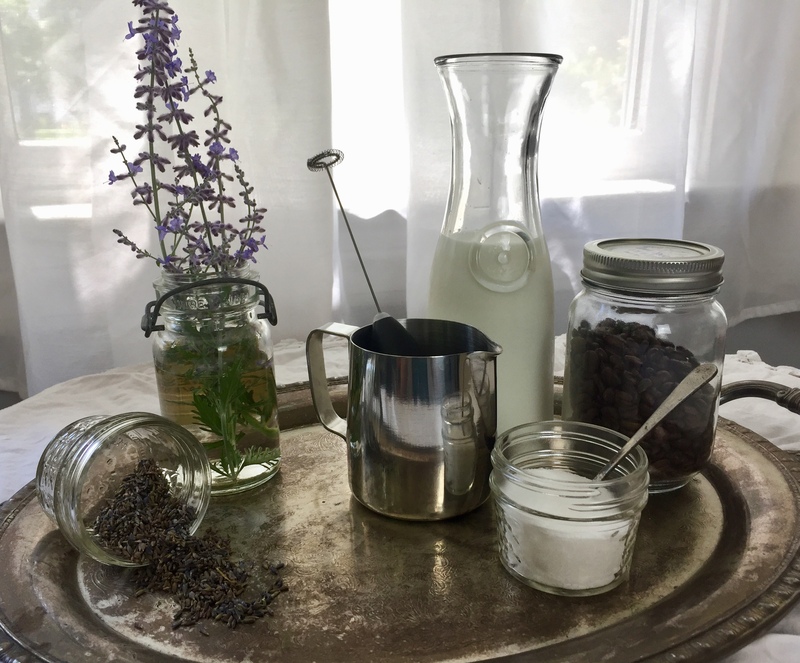 Whisk the lavender water into the sugar mixture and store in the refrigerator! 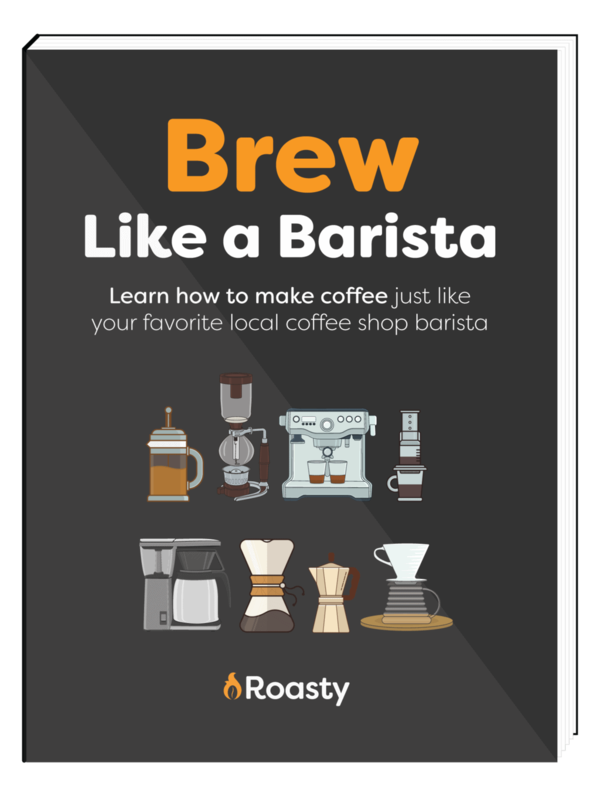 Brew coffee and pour into desired mug. Add simple syrup and stir. Warm your milk on the stove or in the microwave and then froth. I used a $5 Ikea milk frother but pouring the milk into any kind of blender and blending for 30 seconds will also froth the milk for you. 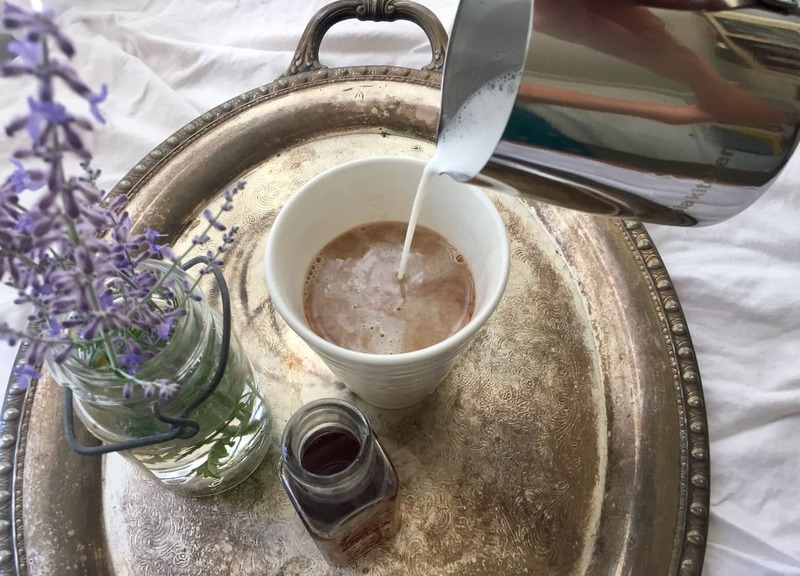 This latte pairs subtle, floral notes with warm milk and coffee to create an on-trend, calming cup. *I used a $5 Ikea milk frother, but pouring the milk into any kind of blender and blending for 30 seconds will also froth the milk for you. Learn how to make an authentic Irish coffee with this hilarious video and easy recipe with the help from my friends, Chris and Julia, at ABarAbove.com. Mexican coffee offers that unique flavor combination that can't be replaced. Here are 15 amazing Mexican coffee recipes below for you guys to try and serve up today! Get your caffeine fix in a delicious way.